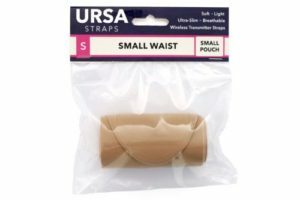 URSA Shorties are form fitting shape wear for women with 3 built in pouches. Comfortable, low profile & very handy under tight outfits for live performance, TV & Feature Films. 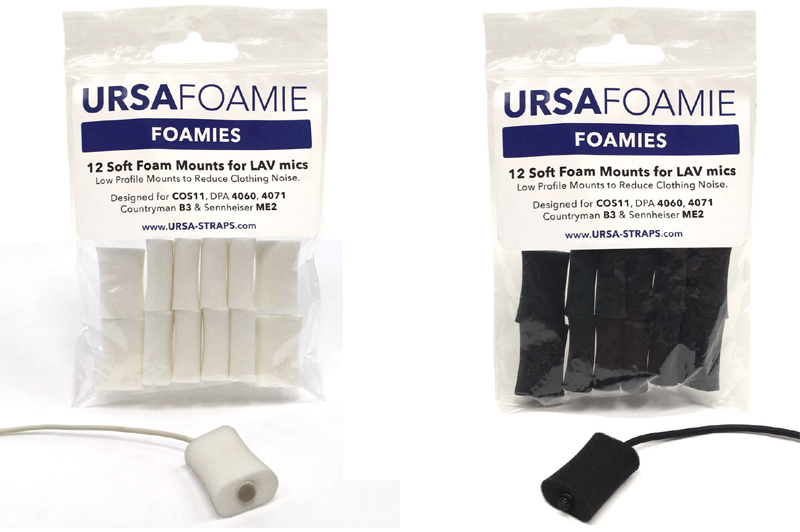 They have been designed for use with our range of URSA Belt Poucheswhich come in four sizes (mini, small, medium & large) to suit all TX units. 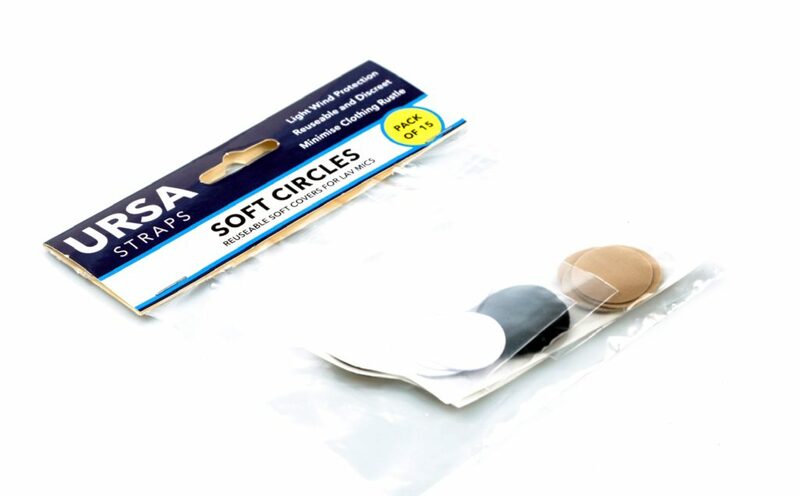 Brand New ‘Soft Circles’ are super-soft, reusable, skin tone matching radio mic covers. Designed to handle light wind and reduce clothing rustle. 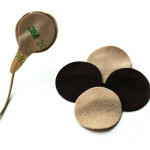 These 25mm super-soft, super-stretchy, reusable discs are a perfect addition to any tool kit. 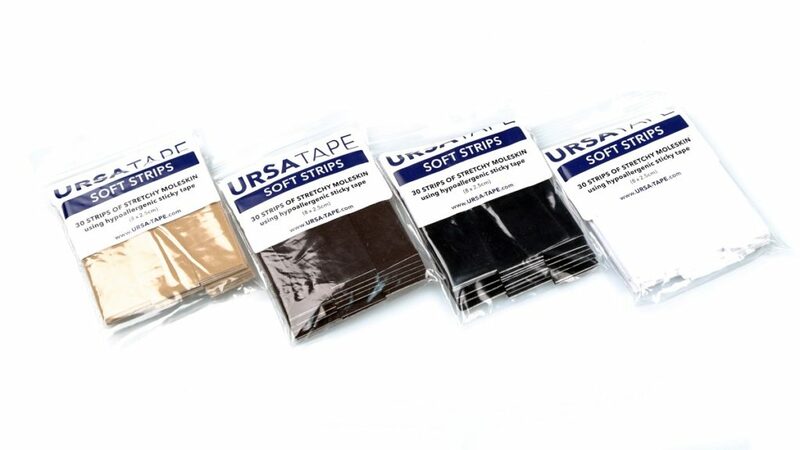 With colors matching skin tones, they can be used under semi-transparent garments. Compatible with Sticky Discs available elsewhere. 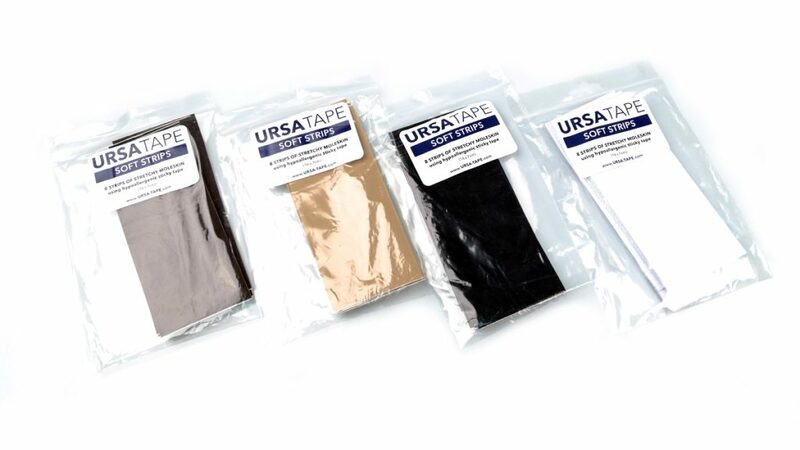 Multi-Packs come with 15 Soft Circles (5x Brown, 5x Beige, 5x Black) and 16 23mm Sticky Disc. 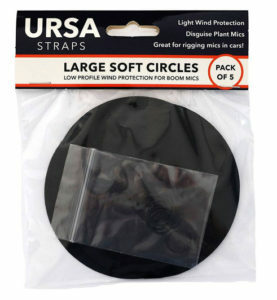 Packs of 30 soft circles in a single color are also available. 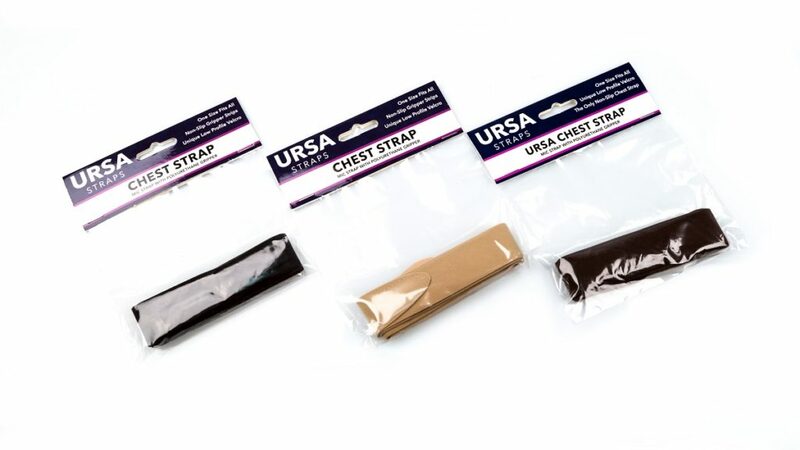 URSA Chest Straps allow you to rig microphones onto sweaty or hairy chests which would otherwise not take sticky tape. 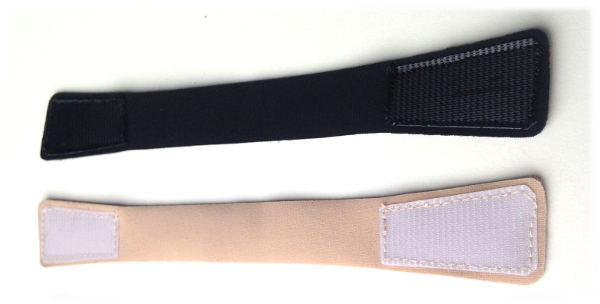 The unique polyurethane gripper is bonded on to keep the straps from slipping. 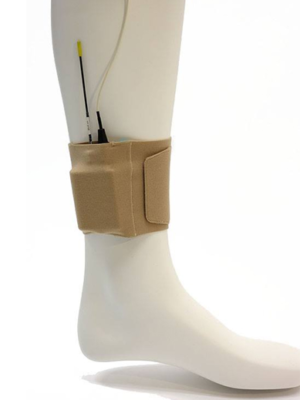 The straps also utilize a Cable Keeper which keeps your cable firmly in place without needing to tape it. Pliable moleskin applied to hypoallergenic sticky tape. 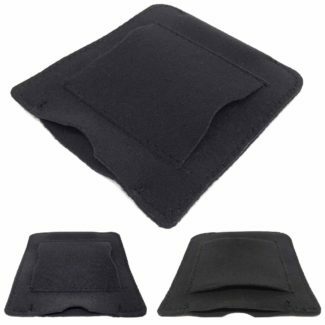 Perfect for reducing clothing rustle and camouflaging microphones. 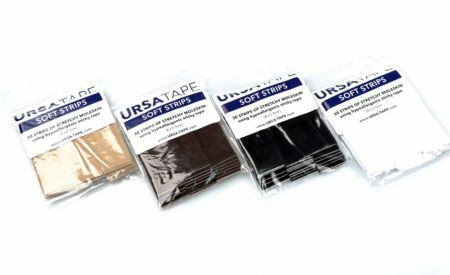 Available in packs of 30 small strips measuring 8×2.5cm or packs of 8 large strips measuring 16x7cm. 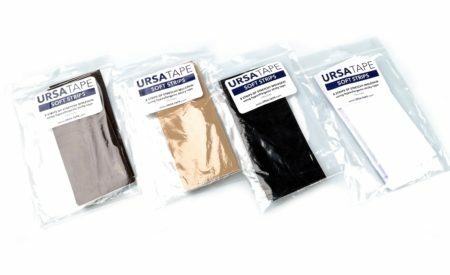 Both sizes are available in black, white, beige or brown. 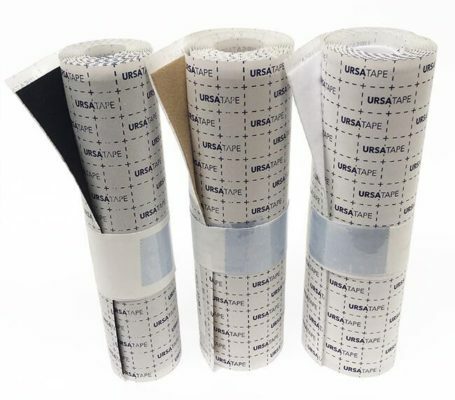 1 roll (100 x 15cm) available in Black, White, and Beige. 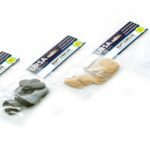 Lock your transmitters in place with low-profile Pouch Protectors. Sold Separately in packs of 4. 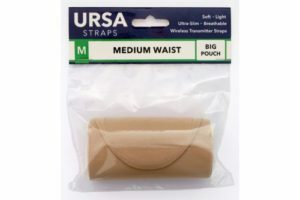 URSA low-profile waist strap with cable pocket. 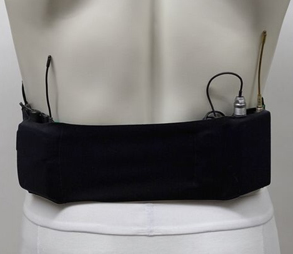 Available in three waist sizes with two pouch size configurations. 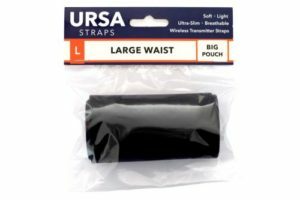 The URSA Medium Waist strap is also available in a dual pouch configuration. 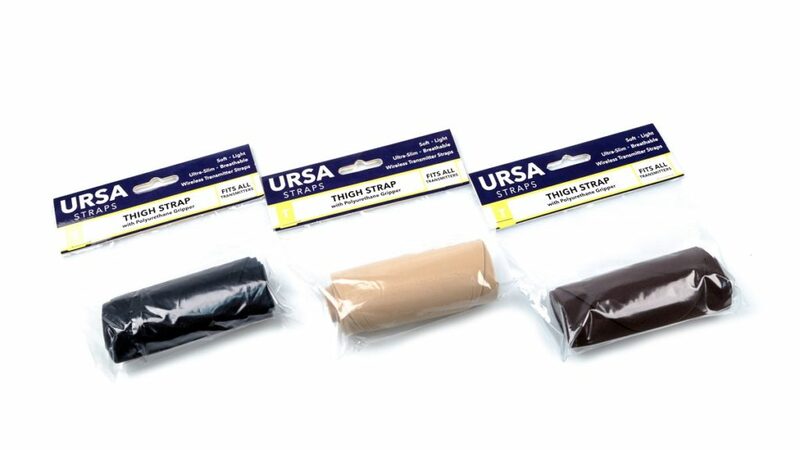 URSA low profile ankle strap with Big Pouch (100mm).